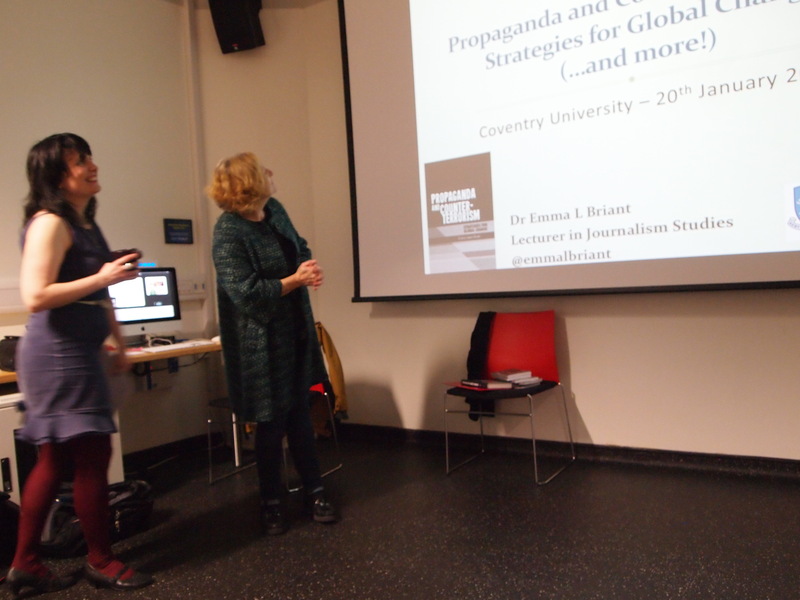 Thank you to all those who came to my talk at Coventry University on 20th January… it brought back so many memories. It was so wonderful to see the room packed out with new friends and old – I was touched that many of my former lecturers who guided me through my undergraduate studies were in the audience. Roy May, my dissertation supervisor is in the centre of the picture here! We also had Tudor Jones and Alex Kazamias who sadly are just out of shot! We all went for a catch-up after and I was so excited I forgot to take more pictures! Never mind… I will just need to go back and visit them again! This was a very special day for me. 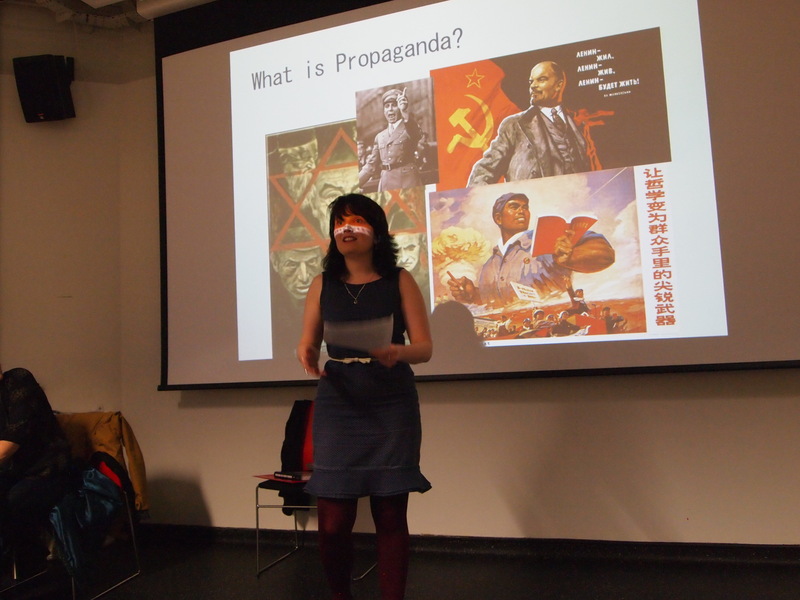 Big thank yous to Rachel Matthews and Ady Evans who organised it all and invited me to see the posh new media school!